Commemorate Your Child's High School journey with Senior Portraits! 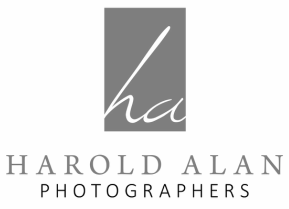 Harold Alan Photographers mixes traditional techniques with today's modern trends creating fun, timeless, personalized experience! We will deliver unsurpassed high-quality professional portraits that will make Parents and Seniors proud. We'll help with poses, create the perfect backdrop, and adjust the lighting to make every senior look great. Providing a personalized photo shoot for each individual allows us to create portraits as unique as they are.